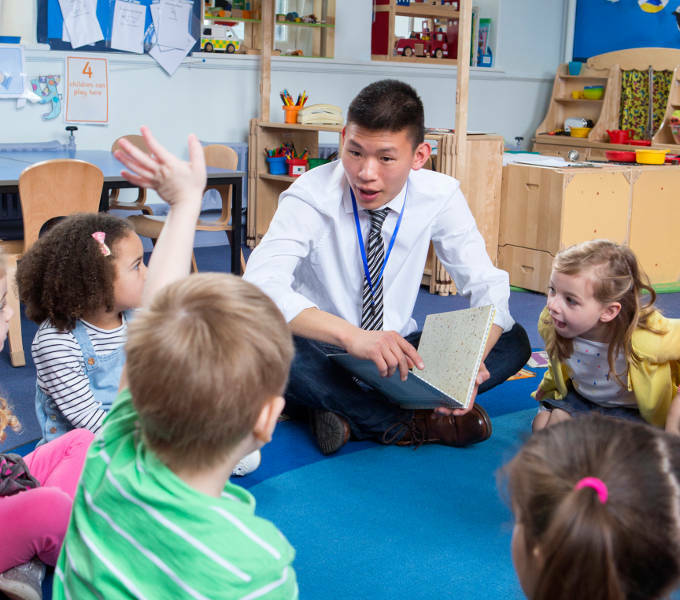 The Huffington Post recently reported that head teachers are calling for more men to join the education profession, particularly in early years and primary schools. Male primary school teachers support the call and argue that children need more male role models to reduce gender stereotypes in career choices and to more frequently encounter role models where they may be lacking. According to the most recent government statistics, just 15.4 per cent of nursery/primary school teachers in England are male. And just three per cent of teachers in early years education, who teach two to five-year-olds, are male. The NAHT (National Association of Head Teachers) trade union and professional association is calling for the Department of Education to acknowledge the low numbers of men employed in early years and want the government to work with the sector to identify ways to encourage more men into the profession. 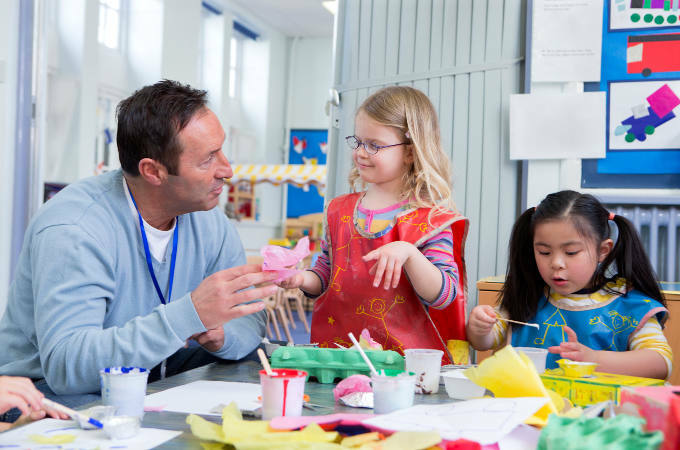 According to Schools Week News, the NAHT’s early years sector council has participated in a government task group, conducting an in-depth review into the shortage of male teachers in early-years education. Sally Bates, head of Wadsworth Fields Primary School in Nottingham and a member of the council, said, “Young children need male role-models, boys need to see education settings as reflecting their interests. Speaking to the BBC, Patrick Foley, head teacher at Southborough Primary School in Kent, said “Men should be encouraged to join these professions and the barriers to men making these choices should be investigated and removed.